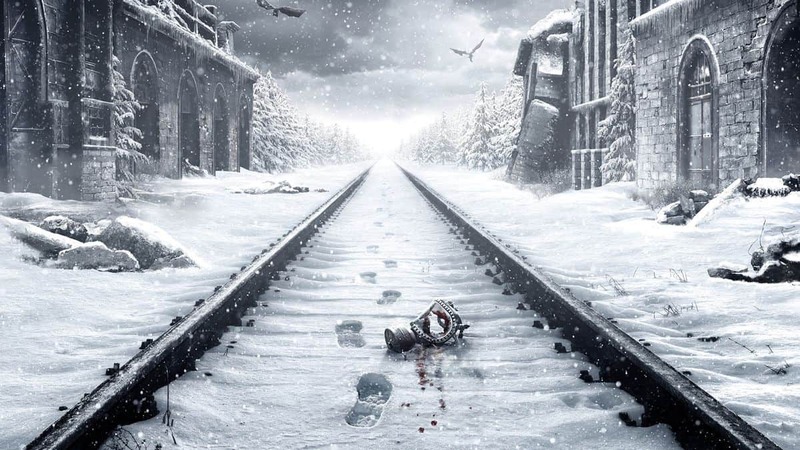 Metro Exodus release date is pretty close to launch, all set to be in our systems on the 15th of February. 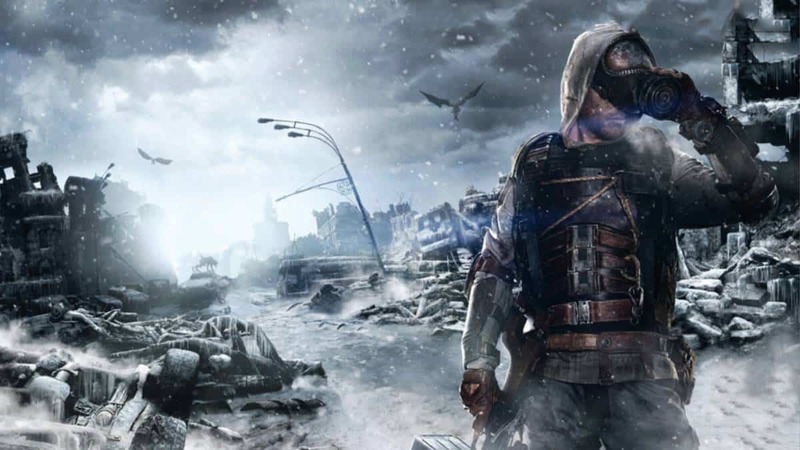 The latest installment in the Metro Series has been confirmed to require 53.45 GB HDD space for the Xbox One. 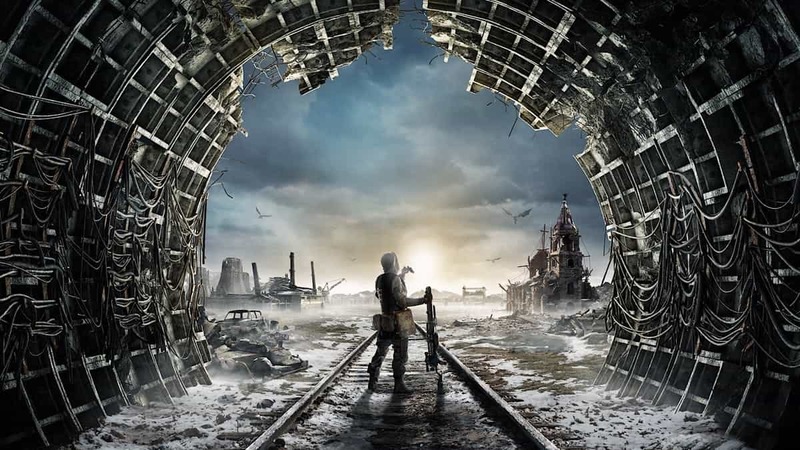 The official listing of the game highlighted the extensive usage that Metro Exodus will get out of the Xbox One X.
Metro Exodus will support 4K Ultra HD visuals and HDR10. Judging from a recent preview, we can definitely expect a high-quality visual treat. 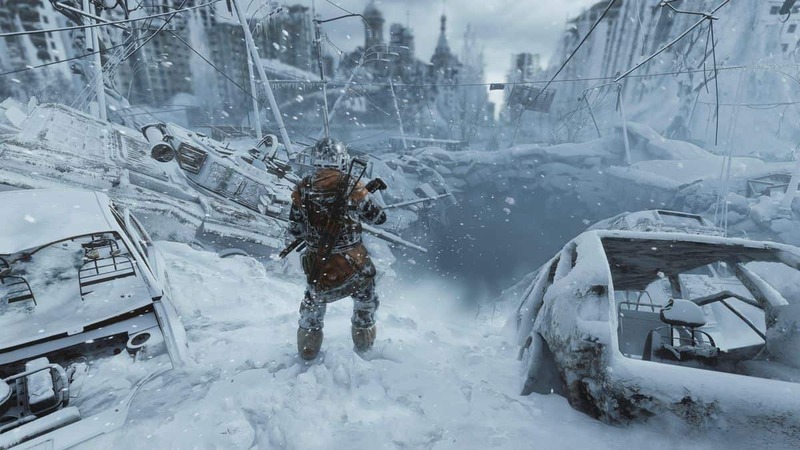 Xbox One X has been advertised as the best platform to play games and Metro Exodus seems to be another proof of that. These are just the details for the Xbox One X variant of the game. 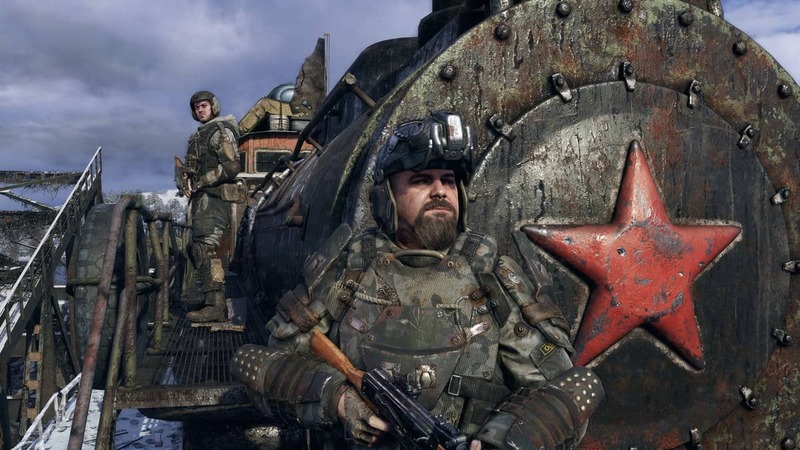 Metro Exodus on the other platforms still has different requirements and specs. The PC details were revealed not very long ago, and they’re pretty beefy. The game also clocks in at 59 GB for the PC variant so there’s definitely gonna be some space making for it. 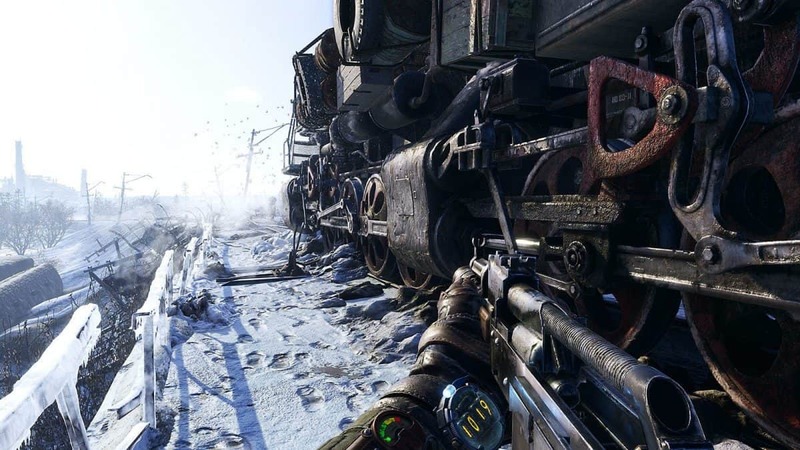 Now that we got all that out of the way, are you picking up Metro Exodus on its release date? Better yet have you pre-ordered it? The Metro video game series developed by Deep Silver has gained popularity over the duration of its releases. 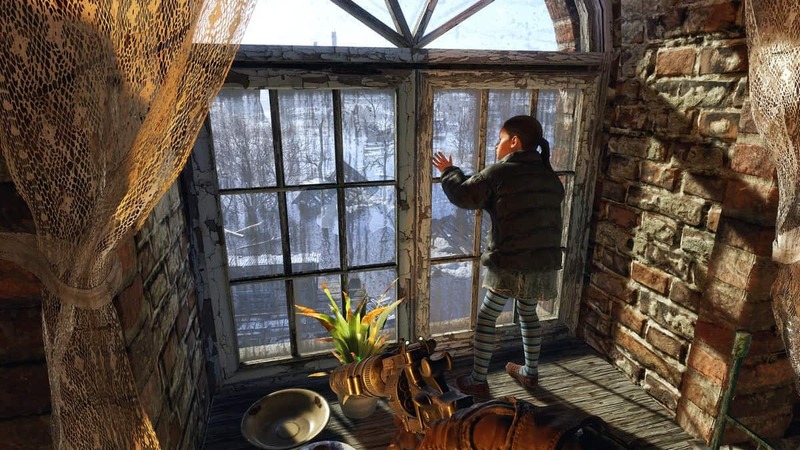 Metro, similar to S.T.A.L.K.E.R explores a post-nuclear Russian wasteland. 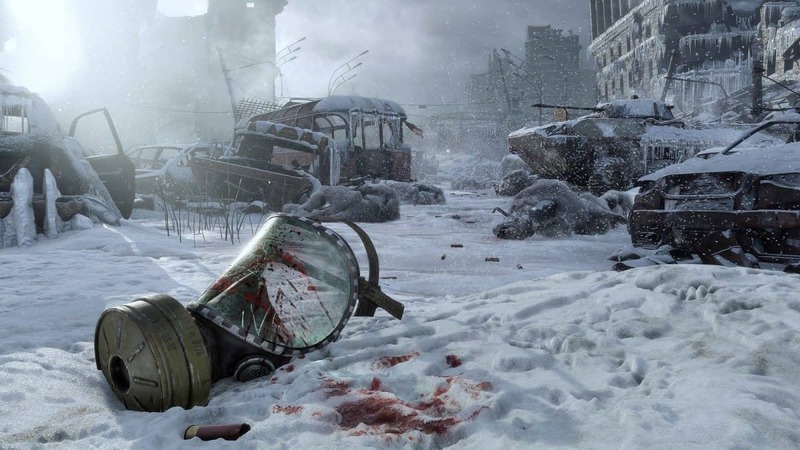 That means Metro Exodus is another addition to the influx of nuclear-apocalyptic games we’ve been having as of late. That’s alongside Fallout 76, Rage 2 and Far Cry New Dawn. To Metro’s credit, the whole game series has been this way. Metro Exodus looks like the most visually pleasing game, however. I can’t wait to get my hands on the game and jump into the boots of Artyom once again. Metro Exodus releases February 15th for PC, Xbox One and PlayStation 4. All I can say is that patrolling the Slav makes you wish for a Nuclear summer.